Need some unique ideas on how to engage volunteers in your mission? Photographers to collect photos of street trees. Social media experts at Arbor Day celebrations to post on social media sites. Videographers to capture live‐action shots and create videos of events. 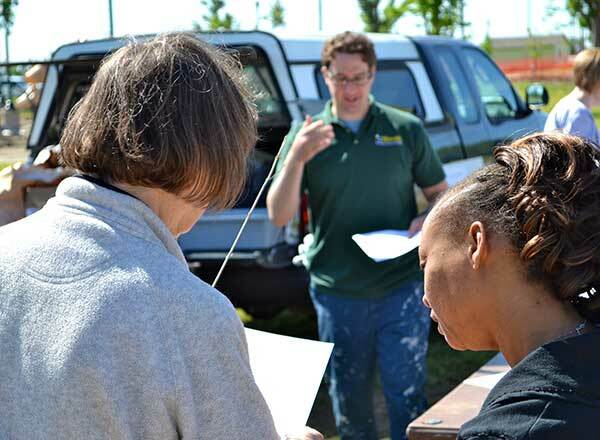 Individuals to calculate the benefits of trees in a community. Event coordinators for Arbor Day celebrations and/or service learning projects. 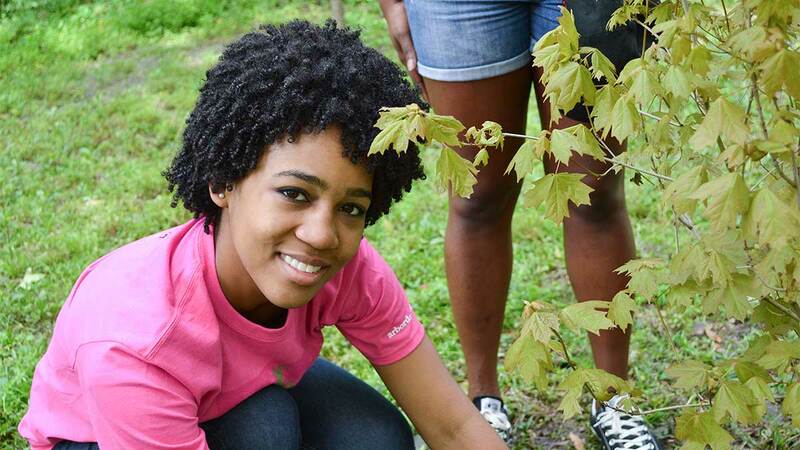 Educators to create educational lesson plans about trees and present them in local schools. Historians or archivists to develop “fun facts” about community trees and their significance to the community or campus. Assistants to fill out Tree City USA and Tree Campus USA applications. Photographers and videographers to capture live‐action shots and create photo books or videos of events. Accounting assistants to help manage budgets. Web developers to build an online presence for the event/organization. Marketing coordinators to write press releases, contact reporters, send out media alerts, etc. Development experts to assist in fundraising. Lawyers to provide legal advice. Educators who share the mission of the organization with local schools. 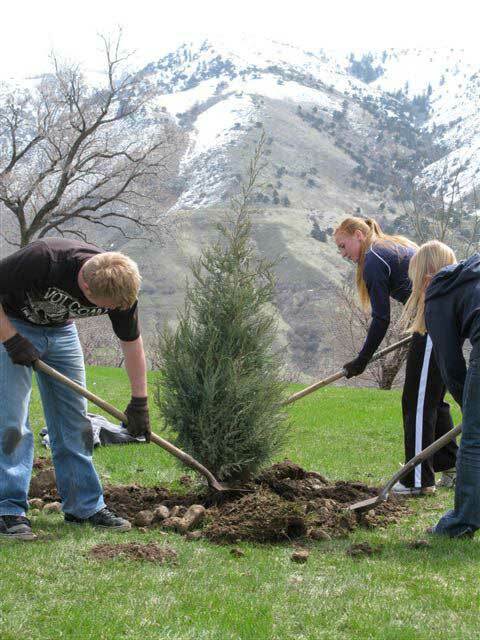 Individuals to collect metrics related to trees, volunteer engagement and environmental benefits. Communication facilitators working with volunteers, communities and other nonprofit organizations. Disaster recovery response coordinators to assist when large‐scale weather or pest events occur.